This is our third year hosting this fun challenge. Let’s take a quick look back at 2016 and 2017: we selected 12 essential pieces to thrift each month and shared our best tips on how to hunt for these items at Goodwill and how to style them. This year, we’re switching things up a bit by introducing a kids edition of the challenge. Goodwill has a huge variety of kids clothing and accessories. Because kids grow out of their clothes so quickly, it’s easy to find new or like new kids items at secondhand stores. 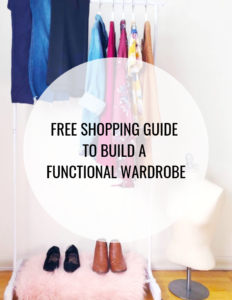 Start off 2018 by following these prompts to build a thrifted wardrobe of essentials for your little ones and then close out the year with a closet full of essentials that cost a fraction of what they would have cost at a regular retail store. Some of these prompts only apply to older kids but you can easily apply some to babies and toddlers. Also, feel free to modify a bit. For example: if you live in a climate where snow boots and pants don’t apply (luck you!) then swap that prompt out for something like regular boots, shoes, or rain jackets. • Follow the prompts: For each month in 2018, use this prompt to shop for specific items at your local thrift store. There’s no spending limit, as long as you thrift the item. Take a screen shot of the graphic and save it in your phone so you can refer to it when you’re shopping. Take your time thrifting the item. • Be inspired: I’ll be sharing a post at the beginning of each month on the blog as well as the Goodwill Akron blog highlighting the featured item and will provide styling and thrifting tips, so be sure to follow along to make the most out of your purchases! 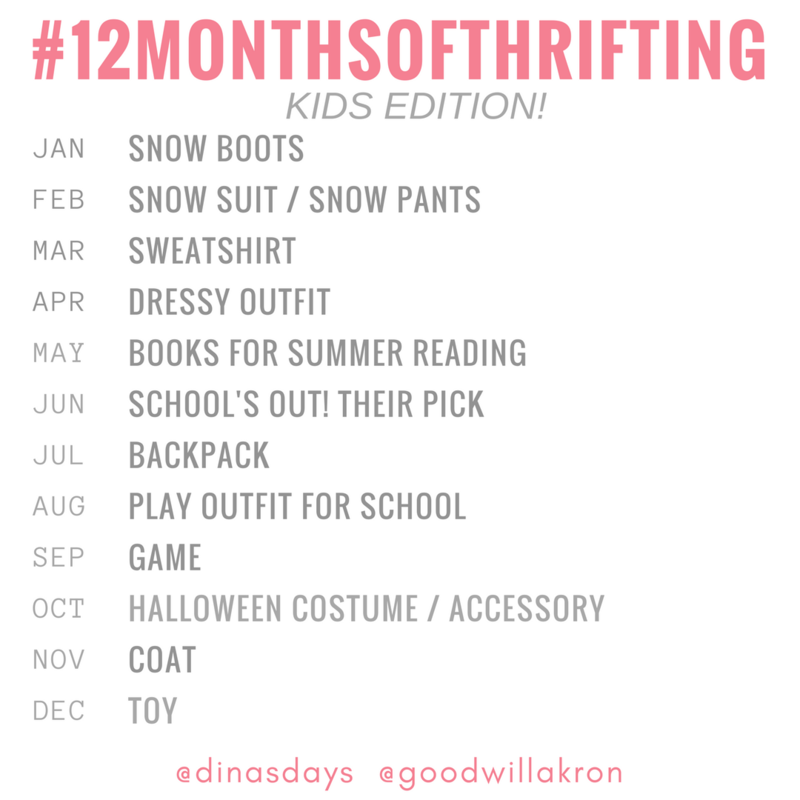 • Share: Help us build a community of thrifters by sharing your photos using the tag #12MonthsofThrifting Be sure to follow @dinasdays, @goodwillakron on Instagram for lots of thriftspiration! Please note: if your social accounts are private, we can’t see your photos! • Take it one item at a time. Be very specific and intentional with your shopping. If you need additional thrift tips, you can always contact me with questions or browse through the hundreds of thrift posts on Dina’s Days. • If you find yourself becoming more comfortable in the thrift store halfway through the challenge and feel you’re able to knock several things off your list at once, go ahead! Just don’t bite off more than you can chew. • If you don’t find it on the first try, go back. Try a different thrift store. You might not find what you’re looking for right away, but don’t give up. 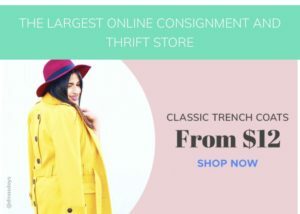 The goal here is to familiarize yourself with the thrift store, and one of the most important tips is to remember that in order to be a successful thrifter, you must visit the thrift store often. • Follow me on Instagram (@dinasdays) because I live stream from the thrift store all the time. You will be able to learn tips live as I’m shopping at the store.